Moravian Book Shop in Bethlehem, Pennsylvania. 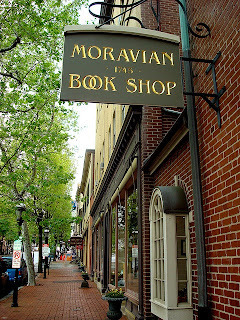 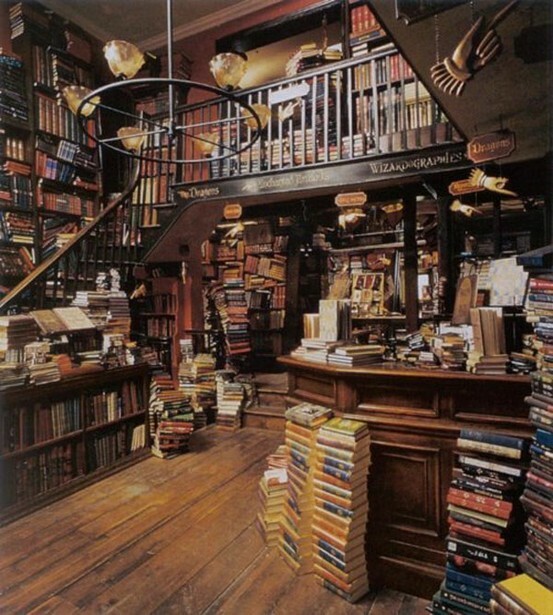 Founded in 1745, it is the oldest bookstore in the US. Flourish & Blotts, from the Harry Potter series. 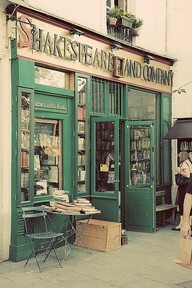 Shakespeare and Company bookstore in Paris. 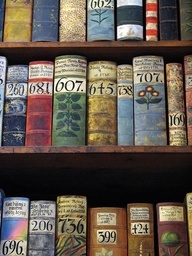 Antique books in Prague - I want to go to there! 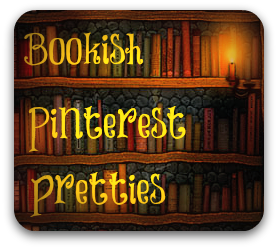 These are just a few of the hundreds of fun, beautiful and interesting book related pins you can find on Pinterest! 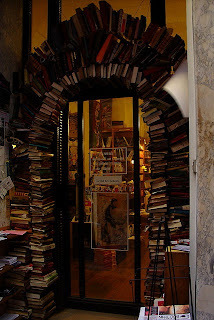 Stay tuned as I feature more!